I love my couples and all of the weddings I get to shoot. 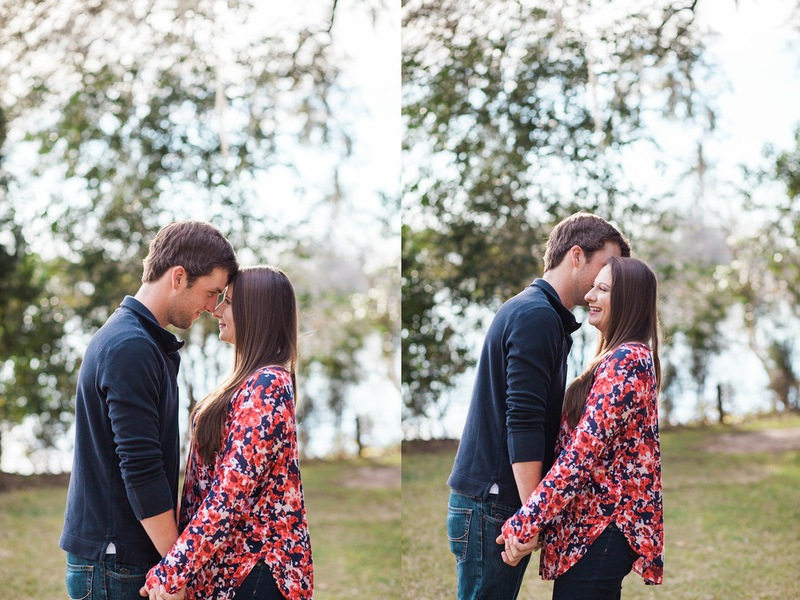 I especially love when they keep coming back for me to photograph all of their special moments! I shot Sarah and Jon's wedding back in October of 2013. I can't believe it's been almost 3 years! I was so excited when Sarah told me that they are expecting a little baby! I loved shooting their announcement session. 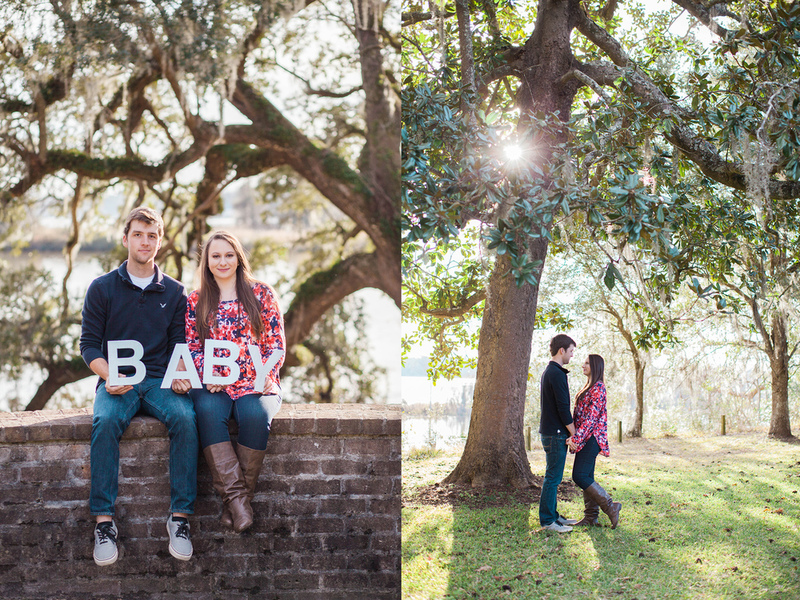 I could not be happier that these two are going to be PARENTS!